11street, one of the largest online marketplaces in Malaysia, launched '11street Academy', the first ever e-commerce certification programme in the nation, targeting to help at least 1000 sellers and entrepreneurs to grow their businesses online. 11street, one of the largest online marketplaces in Malaysia, launched '11street Academy', the first ever e-commerce certification programme in the nation, targeting to help at least 1,000 sellers and entrepreneurs to grow their businesses online. 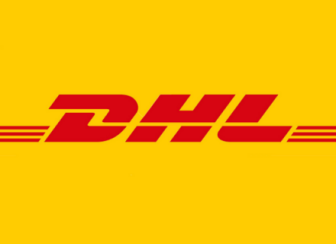 According to Hoseok Kim, Chief Executive Officer of 11street, this initiative aims to impart every facet of e-commerce knowledge to help sellers expand their online businesses. "We have been receiving overwhelming response to 11street's existing and basic training courses, which is an introductory level of e-commerce training session for the past one year. Majority of our sellers who took up the basic courses has purportedly reported a hike in month-on-month sales." "As a result, they have been yearning to deepen their knowledge in e-commerce to explore untapped opportunities in hopes of maximizing their online businesses. Hence, with the launch of 11street Academy, we will be offering up to advance level of e-commerce-related education to reinforce many more local sellers with in-depth knowledge, expertise and know-hows to achieve significant growth and success in e-commerce," Kim added. Kim further shared, "Working hand-in-hand with Malaysia Digital Economy Corporation (MDEC), Google AdWords and Facebook, we are committed to fuel the success of Malaysian online sellers by providing top-notch e-commerce trainings offered only by industry leaders in which we strongly believe will help our sellers' businesses bloom and generate greater revenue." "11street Academy's strategic collaboration with the partners, including MDEC is the forefront of an emerging informative e-commerce community, which intends to empower Malaysian SMEs and entrepreneurs to grow their business, and coherently boost the economic growth in Malaysia," said Chief Executive Officer of MDEC, Datuk Yasmin Mahmood. Denise Gamo, Head of SMB Marketing at Google Malaysia also said, "According to Google's Consumer Barometer study, Malaysia is a mobile-first nation with a 70% smartphone penetration and 1 in 3 Malaysians exclusively using their mobile device to access the Internet. By attending the workshop, the audience will better understand Malaysia's digital landscape, consumer behaviours and learn about platforms such as Google My Business and Google AdWords on Search, YouTube, and on the Display Network. With these, the sellers will be geared with knowledge, tools and online presence that is crucial in reaching their potential customers." Sandhya Devanathan, Group Head of e-commerce, Retail, Financial Services and Travel, for Facebook in Southeast Asia added that, "Mobile News Feeds are the new storefront for retailers looking to reach Southeast Asia's mobile first consumers. We know that 94% of Malaysians discover products and brands on Facebook while 62% make a purchase after discovery. There's an unprecedented opportunity for businesses in Malaysia to connect with the 18 million people on Facebook - 94% of them connecting through mobile devices. 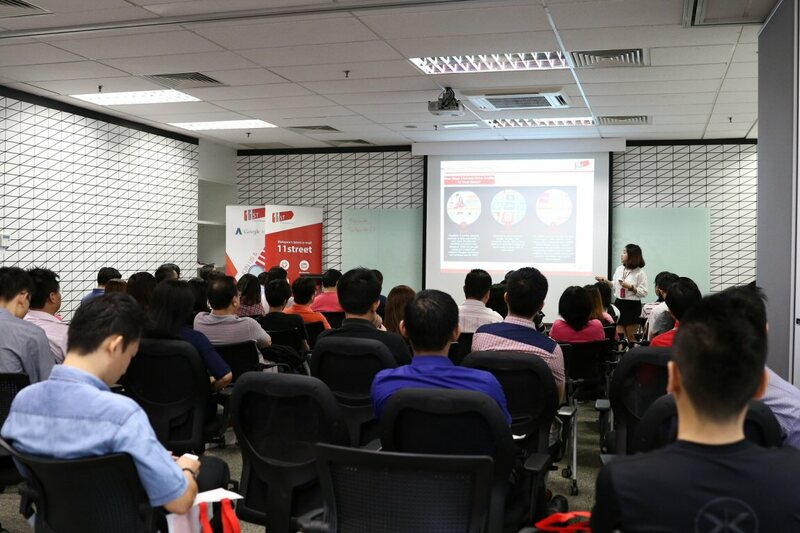 We're committed to helping support and educate partners similar to these workshop sessions that will ultimately help e-commerce companies in Malaysia build and grow their businesses." Apart from the basic syllabus, the advanced courses established under 11street Academy will also cover a large breadth of topics such as 'Marketing, Advertising & Promotion', 'Shipment & Inventory Management', 'Product Photography - Theory & Practical', 'Sale & Online Supply Chain Management' and many more. The certification programme is open for registration from 16 May 2016 onwards on a first come, first served basis, whereby shortlisted candidates will be informed via email. For those who are interested, please register at http://bit.ly/registeracademy. Kim also shared, "11street Academy is our long term commitment to build a strong seller ecosystem because we value their contribution and we view sellers as the strongest support to the evolution of entire e-commerce market when it comes to providing the best products and services to local consumers. The programme is scheduled to operate for at least 12 months and shall be extended as we foresee an overwhelming response from our sellers." "By supporting them to grow via the most recent 11street Academy's e-commerce certification programme, we hope that our sellers will be able to grow their businesses and increase sales by implementing effective online retailing strategy and practices," Kim concluded.